Located on the Arizona border in the southwestern part of the state of Utah, St. George embraces the spirit of the holiday season with enthusiasm that remains steadfast year after year. Whether you live in the area or plan to visit this year during the holidays, we hope you’ll plan to enjoy one of the festive things to do for Christmas in St. George in 2018. This amazing event will take you back in time as you experience the wonder of a Dickens Christmas. The festivities begin on November 28th and run through December 1st. The Dickens Christmas Festival takes place at the Dixie Convention Center at 1835 Convention Center Drive in St. George. This address is in the 84790 zip code area. The event begins each day at 10 AM and ends at 9 PM. The price of admission varies depending on age, but you can expect it to be between $5.00 and $7.00. Children age 3 and under are admitted for free. There will be shops with an old-world charm, people in clothing from that period, fortune tellers, and plenty of crafts to purchase. Father Christmas will be on hand for the festival. 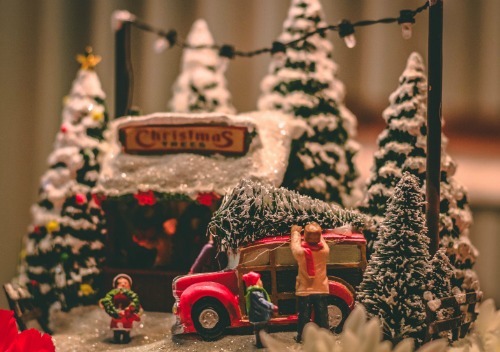 If you miss the festival in St. George, you can catch it from December 6th through December 8th in Salt Lake City at the Mountain American Exposition Center in Sandy, UT. Dashing Through the Snow is this year’s theme for Vintage Market Days. This event takes place December 6th through December 8th from 10 AM – 7 PM on Thursday, 10 AM – 5 PM on Friday, and 10 PM to 5 PM on Saturday. The event takes place at The Dixie Convention Center at 1835 S. Convention Center Drive in St. George. This address is in the 84790 zip code area. Admission is free for those 12 and under, but there is a ticket fee that varies depending on the day you attend. There is a 3-day pass available. There will be home décor, crafts, outdoor furniture, plants, seasonal items, clothing, jewelry, and more. There will also be plenty of delicious edible treats. Celebrate Hanukkah at the Chabad Jewish Center that is located at 1 100 West Street at the Town Square in St. George. This address is in the 84770 zip code area. There will be music, dreidels, a fire show, entertainment, jelly donuts, and hot latkes. There is no admission fee, and everyone is welcome regardless of religious background or affiliation. 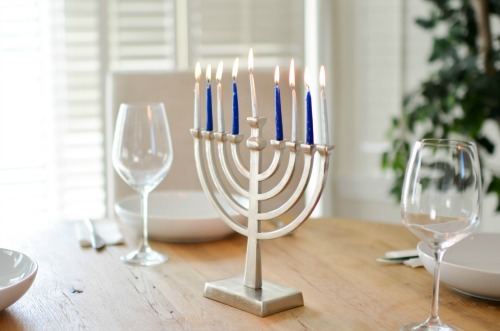 The Chanukah Menorah Celebration takes place on December 9th from 4:30 PM – 5:30 PM. For more information, call 435-619-6630. 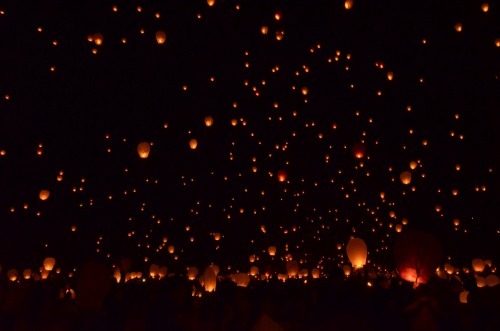 Join others in celebration of the winter solstice as they light up the night sky with luminaries. You are welcome to bring your own. This event takes place at the Art Museum at 47 East 200 North. The lighting starts at 5:30 PM and ends at 8:30 PM on December 21st. The Improv Dixie is having their Holiday Magic Show on December 22nd with two different show times available. The PG show begins at 7 PM and the R show begins at 9 PM. There will be comedy acts that feature the incredible magic that happens when comics take the suggestions of those in the audience. There is an admission fee at the door, but tickets can be purchased in advance. The show takes place at the Comfort Suites at 175 1000 E. Street in St. George in the 84770 zip code area. For more information, call 515-441-0010. Experience the Fairy Tale Christmas experience happening this year at Christmas in the Canyon. This event takes place November 29th through December 22nd. The exciting events take place at the Tuacahn Amphitheater that is located at 1100 Tuacahn Drive in Ivins. This address is in the 84738 zip code area. For more information, call 435-652-3300. Visit the Live Nativity that takes place nightly at 7 PM and 8 PM. There is an admission fee per person or per family. 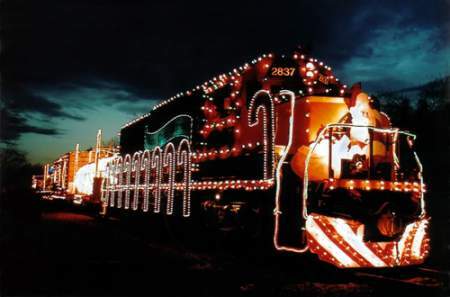 Enjoy skating with a holiday theme from 5 PM – 9 PM nightly or take a train ride on the Old Salty Train. See Santa Claus each evening from 6 PM – 8 PM. The Fairy Tale Christmas musical was written by M. Scott McLean and Michael McLean and is based on their book by the same title. Will they kidnap Santa and get away with it? Come to see for yourself! Your real estate agent is the best source of information about the local community and real estate topics. Give the Jackie Ruden Realty Team a call today at 435-272-7710 to learn more about local areas, discuss selling a house, or tour available homes for sale. St. George embraces the spirit of the holiday season with enthusiasm that remains steadfast year after year. We hope you’ll plan to enjoy one of the festive things to do for Christmas in St. George in 2018.